First, we want to thank all of you, our customers, for being long-time loyal Breslow Home Design Center customers over the years. We obviously couldn’t have stayed in business for nearly 100 years without your trust and support — we look forward to celebrating our 100th anniversary in 2024 (just around the corner!). And of course, we couldn’t do all we do without awesome employees, so we wanted you to meet the Breslow team. Over the years, we’ve had a bunch of wonderful employees pass through our doors, but we realize that we haven’t re-introduced the team recently. And since we’re working to constantly improve our website, we wanted to take a moment to tell you a bit about each of our employees. On the right of the photo, you’ll find Gayle. 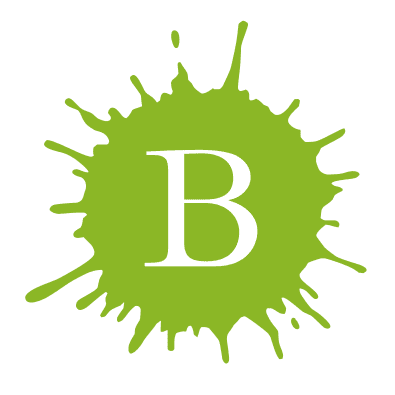 Gayle has been working at Breslow Home Design Center since October 2016. She focuses on color consultations, paint & design recommendations, decorative finishes and window treatments. So if you’ve been in the store looking for help, it’s more than likely that you’ve met with Gayle. She’s really awesome. Originally from upstate New York, she spent many years in Montclair, before settling in Chester. Some fun facts about Gayle are that she’s a professional actor, dancer and singer — she’s narrated more than 250 audio books for Audible (also based in New Jersey! ), starred in over 100 professional and community theatrical productions. And she can do any accent if you ask her to — seriously, come in the store and challenge her! Gayle’s favorite customers to work with are people looking to update and reinvent their home, or who are updating their home prior to sale. She has her hand on the pulse of today’s design trends; we all rely on her expertise as we address customer inquiries. On the left of photo, you’ll find Tim. He’s been working at Breslow for about a year (June 2018), and he lives in nearby Hackettstown. Tim’s our paint expert — he focuses on all things paint and paint supplies, high performance coatings and custom color matching. Prior to joining Breslow, Tim was a Sherwin Williams store manager for 25 year. Tim collects guitars and has built several over the years. His favorite customers to help are those who have difficult color matches, or those having trouble with hard-to-paint surfaces. Tom’s the man in the middle. He’s been with us since January 2017, and he resides in Newton. While Tom’s broadly knowledgeable about paint, window treatments, awnings and blind repair, he’s also the guy who keeps everyone on track — so if you’re scheduling a consultation with Dana or Lulu, or setting up a design appointment in the store, you’re probably going to work with Tom. Tom’s favorite customer story was a time when he worked with a homeowner who was redoing her home after a fire destroyed the downstairs. We needed to match her old Benjamin Moore colors, but she didn’t know what they were. This project took several months to find the right shade, sheen, and more — but the final project came out great and she was thrilled with the colors. It’s always fun to solve extra-challenging customer problems! Fun fact about Tom? Prior to joining Breslow full-time late in 2018, Tom managed Spirit Halloween stores throughout northern NJ for 5 years — so if you recognize him, you may have seen him in the haunted forest! 1) Thomas has been with us since September 2017, and he lives in Oxford. 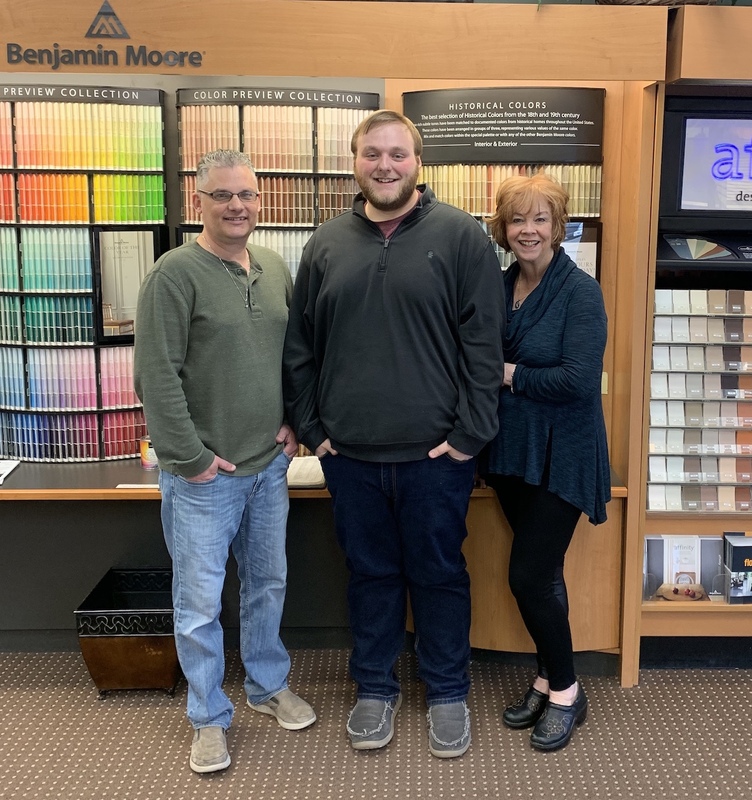 He focuses on paint, design and architecture, and a favorite story is when he was able to assist a customer who needed help choosing an off-white color for bedroom furniture. The furniture was redone in ADVANCE and came out great. In addition to his work at Breslow, Thomas is pursuing a Architecture Degree at NJIT; and he enjoys design and traveling. 2) Lulu’s career has spanned a decade and she’s widely recognized as one of the top interior designers in California. Luckily for Breslow, she relocated to New Jersey. Lulu strongly believes each client has a story to tell and she works overtime to share her unique interpretation of their ideas. Her signature style has led to industry accolades and business success. Lulu’s focus is on creating global interiors with influences from around the world. Bespoke spaces that are both relaxed and natural are her specialty. To achieve this mix she uses artifacts, window treatments, and furniture to punctuate her overall design concepts. 3) And last, but not least, many of you know me — I’m Dana Shaw. I’m the grandson of our founder, Louis Breslow. I don’t spend a lot of time in the store — like Lulu, I spend most of my days doing in-home and in-office consultations for awnings and window treatments. I look forward to meeting all of you. 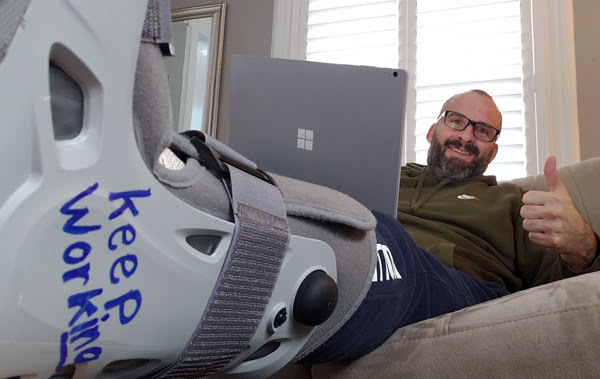 You may remember the image of me from a few months ago, right after I broke my foot — luckily I’m back on my feet and out meeting with customers again!